ACCENT: “HIGHEST RANKED SMALL CAR IN INITIAL QUALITY” – J.D. POWER. The Hyundai Accent received the lowest number of problems per 100 vehicles among small cars in the proprietary J.D. Power 2014 Initial Quality StudySM. Study based on responses from 86,118 new-vehicle owners, measuring 239 models and measures opinions after 90 days of ownership. Proprietary study results are based on experiences and perceptions of owners surveyed in February-May 2014. Your experiences may vary. While many subcompact cars cut corners on design, we have instead refined them to the point of modern, fluid perfection. The Accent has available jewel-like projector headlights with LED accents, and available alloy wheels add the perfect finishing touch. The Accent Hatchback gives you the option to load up gear through the rear hatch with incredible ease. You’ll never have to worry about luggage space again. The fluid styling of the Accent Hatchback extends all the way to the rear spoiler and its unique, aerodynamic design. So it doesn’t just add a sporty visual element—it helps you glide down the road more smoothly and efficiently. Whether you’re behind the wheel, you’re a backseat driver, or lucky enough to be riding shotgun, the spacious interior of the Accent offers comfort and refinement that’s unique to its class. Ease down the road with standard features that include glare-blocking sliding sun visors, a one-touch triple turn signal, and an available auto-up driver’s power window control. Plus, inside you’ll find front map pockets with bottle holders, a storage tray, dual front cupholder, a front glove compartment and available sliding armrest with storage. Now there’s even more room to love. allowing more room for the gear you don’t want to leave behind. 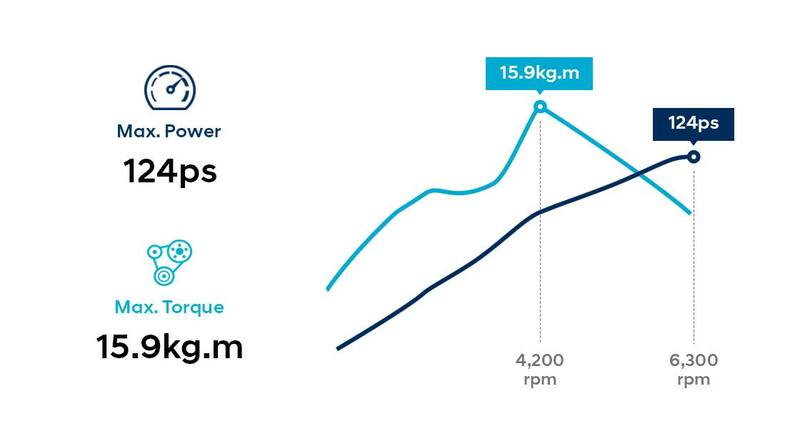 See how we design every vehicle to compete at a class above its price range. 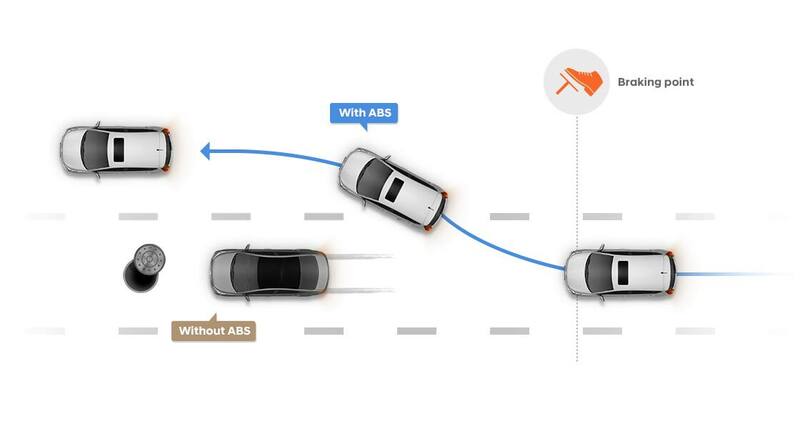 When braking on wet and slippery roads, any deviation in direction is detected by the Anti-lock brake system (ABS) sensors. The individual Anti-lock brake system (ABS) then activates to keep your wheels from locking up, prevent skidding and maintain directional control. The audio system features 6 speakers for high-quality sound reproduction on the move. MY MUSIC functionality lets you transfer music files from your portable device and store them in the system’s memory. To prevent your eyes from dazzling and improve interior gentrification, LCD lighting replaces negative with positive. The supervision cluster, with its circular rev counter and speedometer, is illuminated with white and blue backlighting for optimum clarity and readability. Providing vehicle information through both sight and sound, no-nonsense functionality combines with sporting elegance. Available as an option, full auto air conditioning system lets the driver select one climate level setting and the passenger another. Just set the desired temperature and let the system take care of the rest-ensuring a customized interior climate that is fully comfortable and cozy for everyone on board.